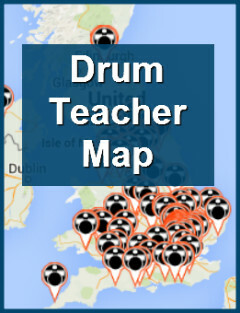 Search the Drum Teacher Map for FREE and start drumming! Welcome to the home of the Drumming Teacher Network. We’re a community of professional drummers who love to teach drums. 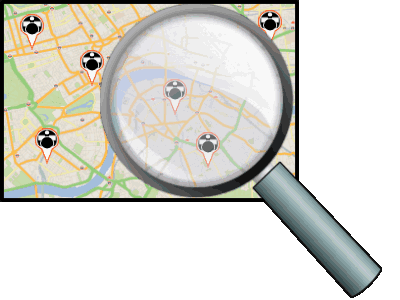 Whether you have played drums before or you want to give it a try for the first time you can find a drum tutor in your area using our free map search tool. No credit card required. 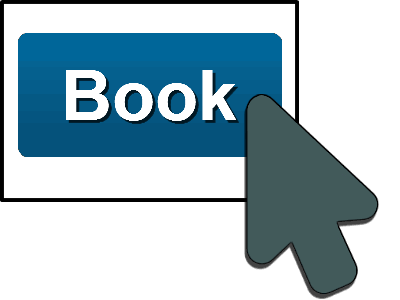 You do not pay in advance to book drum lessons via this website. You’ll simply pay your teacher directly for the lessons. Some teachers even offer the first lesson free. Search now for a drum teacher in your area! Get more students with a fully-featured professional profile. 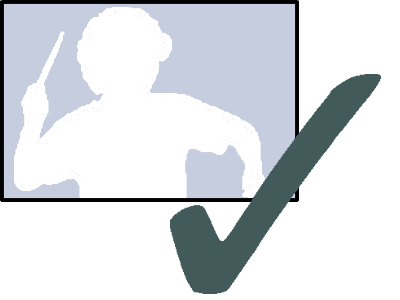 The drum teachers are responsible for their own profile listing on this website. Some teachers are based at a studio AND can do home visits. Users are free to email tutors and ask any questions via the contact button on their profile. Meeting professional drum tutors and booking drum lessons is meant to be a safe and simple process.